If you are a new mama or a mama-to-be, this was one of my favorite things to have with my youngest son! 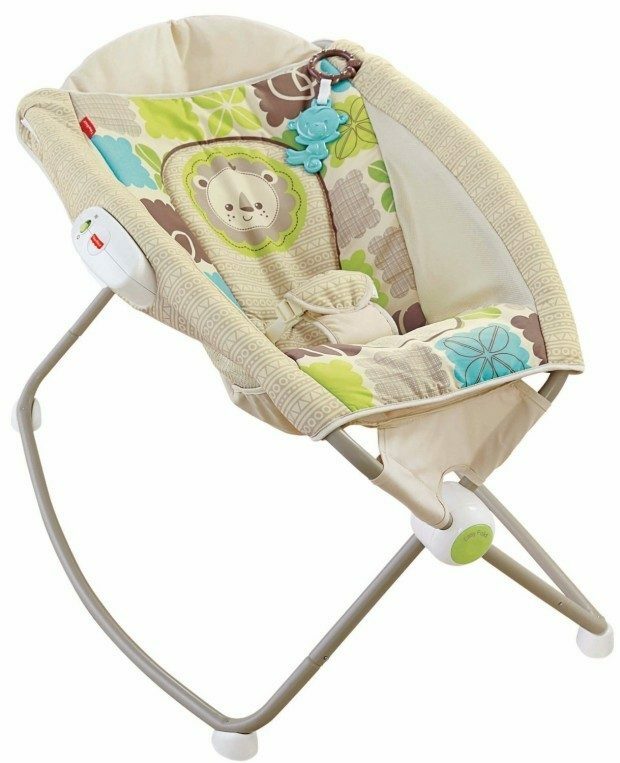 Right now, you can get the Fisher-Price Newborn Rock ‘N Play Sleeper, Rainforest Friends for $39.59 on Amazon (reg. $59.99). This is the best price we have seen and other styles are quite a bit more so grab it while you can! And, it will ship for FREE!